Our pals up in Brisbane are celebrating at Supanova this weekend which means, as always, acquisition announcements. Hanabee have 3 MASSIVE announcements for us including ACCEL WORLD, ORESHURA and BTOOOM! The only negative to these announcements is that we have to wait until February! As an added bonus, Hanabee have also hinted at the fact that they will have even more announcements for us at Supanova Adelaide next week. What do you think they may have up their sleeves? Follow on after the jump for the new title announcements. 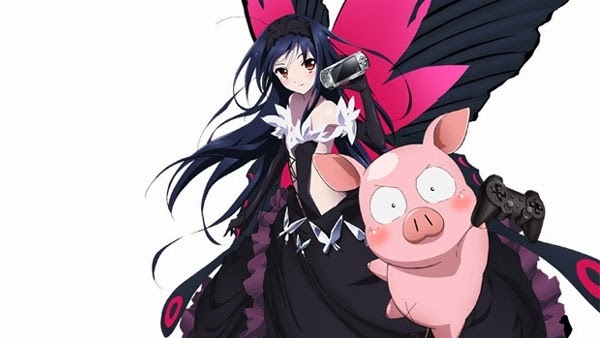 Accel World Part 1 will be available on DVD on the 8th of February 2014. Beautifully replicated, this game of Btooom is an all out dog eat dog world, where to escape you will need to kill seven others before they kill you. But there’s a difference between a game and reality. When a death is a death and there are no second lives, Ryouta is about to learn the value of a life. BTOOOM! will be available on DVD and Blu Ray on the 8th of February 2014. Hate love? Join the club! Eita Kido has found himself exactly where he didn’t want to end up; the middle of a love triangle. 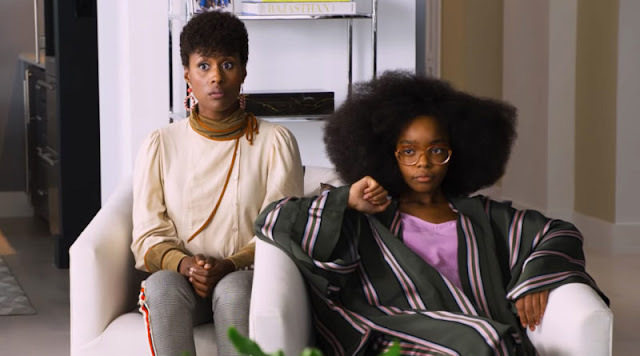 But are his love interests really interested in him, or is he just a cover? Just when the love hating student thought things were complicated the triangle threatens to become a polygon. There’s Masuzu, the school beauty who’s using him, Chiwa, the jealous childhood friend, and now two more girls after his affections? Looks like Eita’s philosophy on love isn’t working out. 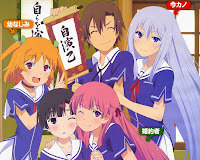 Oreshura will be available on DVD on the 8th of February 2014.